The Art of Living Junior High Club exists to assist parents in the integral formation of their daughters. 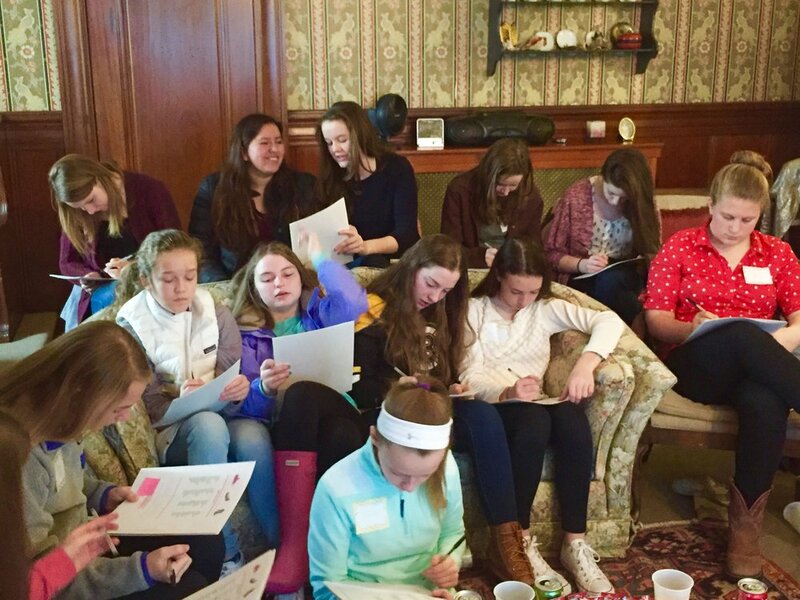 Girls from 6th to 8th grade meet and develop friendships while learning more about their faith. 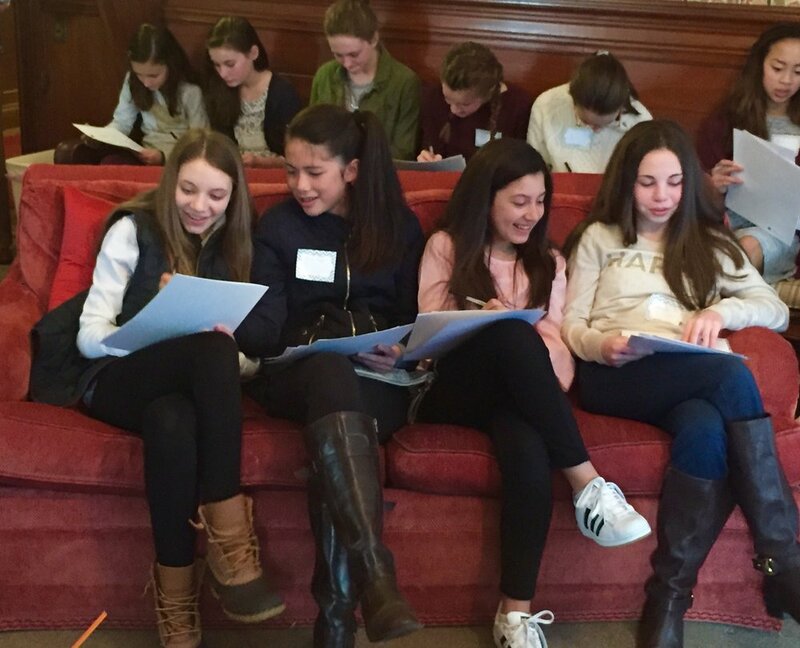 Group and individual mentoring are provided to help each girl develop strength of character and leadership skills. Projects will be offered to help develop practical skills in basic cooking and sewing techniques. The club meets on the second Saturdays of each month.